PDF Editors are essential for completing electronic format forms, recompiling PDF documents, and several such editing tasks. PDF is one of the most widely used file formats for sharing documents and files. Most of the time, we use PDF files to read and share information which does not need any editing. But sometimes, we do find the need to be able to do minor editing or to fill forms in PDF. An easy to use PDF editor which has a handful of useful tools is the need of the hour. 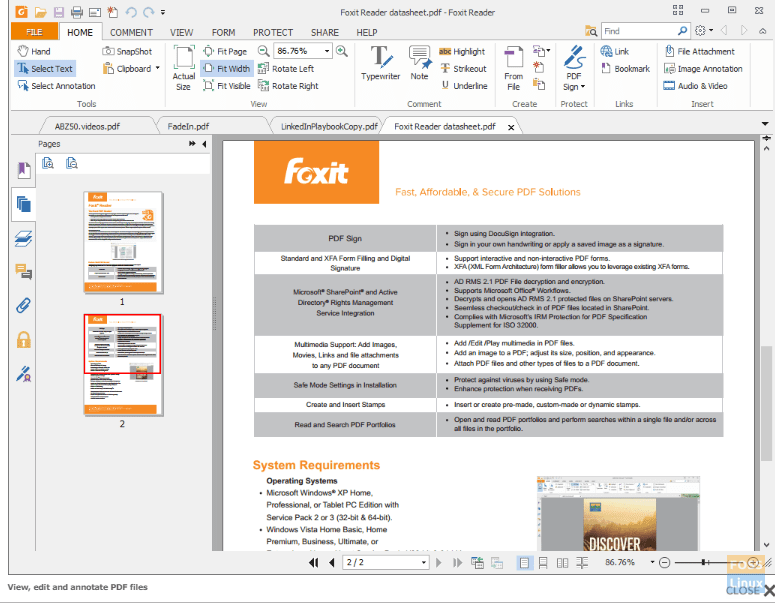 In this article, we will take a look at 10 of the best PDF editors out there in 2019 that are available for Linux platforms. The editors are going to be judged on the basis of their functionalities, portability, ease of installation, price, and convenience. 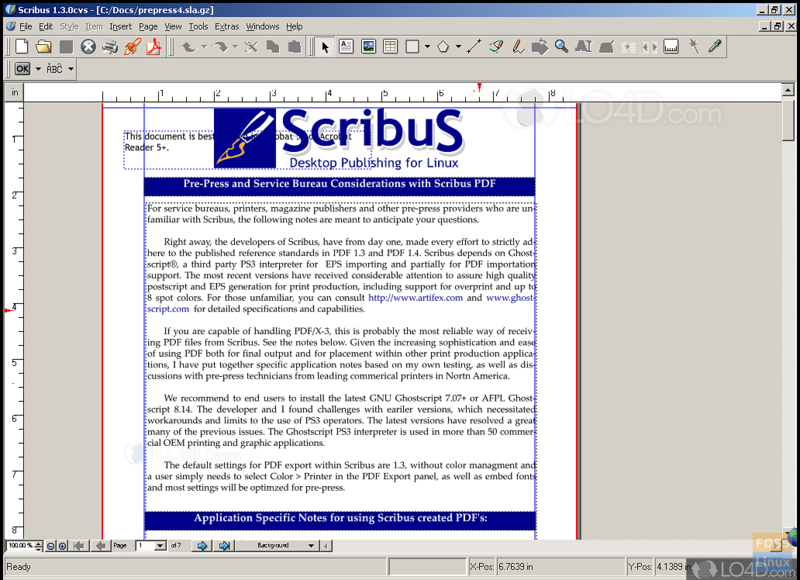 So, let’s get going as FOSSLinux brings to you the 10 best PDF editors for Linux. The numerous features that PDF Studio has to offer attribute to its first place in our ranking. Undoubtedly, you will not find a PDF editor in the market that has as many features as this one. The software also supports Windows and Mac systems. However, there is a price-tag attached to the software: the standard version comes for $89 whereas the PRO for $129. The standard version of PDF Studio allows its users to create PDF files, delete or append pages, apply watermarks, fill in and save PDF forms and secure documents. This may be good enough for people who are only looking for basic editing features. 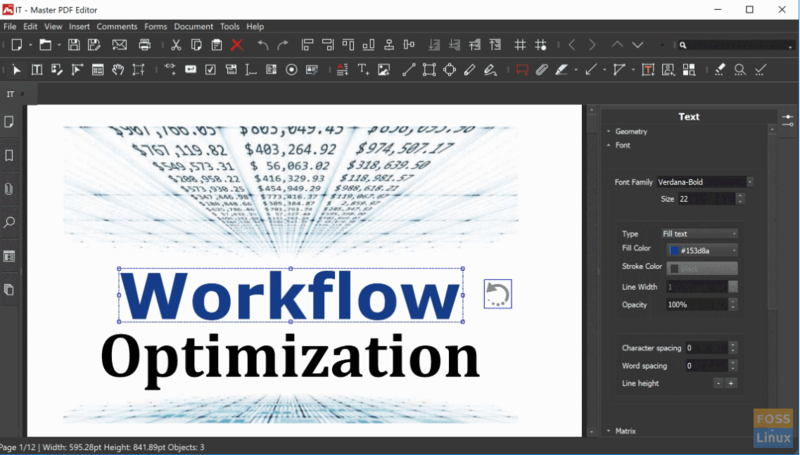 On the contrary, you can just pay a few bucks more and get your hands on the PRO version, which makes PDF editing a whole lot easier via inline text content editing with reflow. In addition, you will also be able to create PDF forms, redact text, reduce the size of your PDF files, and manipulate your PDF file almost like it’s a word document. The most significant feature of the PRO version is OCR, which enables you to create text-searchable PDF files out of mere images. The PRO version comes with so many other features that it will need a separate article for itself just to discuss the essentials of each of them. Even though there is no free version of this PDF editor, the company still offers a FREE Trial for those who want to test out the software. This is yet another software specially designed for PDF editing. Alongside the basic functionalities of PDF editors (like creating PDF files and editing text), it shares many of its features with PDF Studio such as annotation of PDF documents, OCR, creating and filling in PDF forms, and digital signatures. If you’re concerned about the security of your files, Master PDF editor has got you covered with its 256-bit encryption. You can buy the Master PDF editor for only $69.95. Fortunately, there is a free version available as well for those of you who don’t want to buy the software. 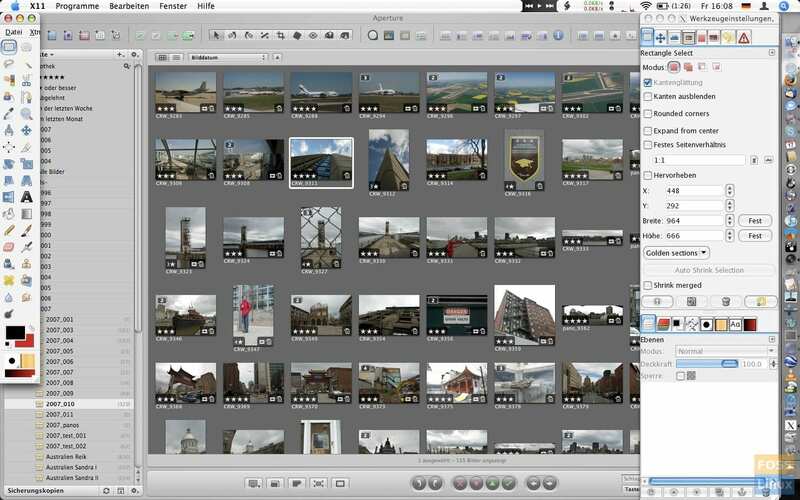 Except for the watermark feature, the free version has the same capabilities as the paid version. Some users might feel like the software UI looks dated, but the good thing about it is that it’s really easy-to-use. This drawing software is found on most of the Linux systems by default. However, what most people are unaware of is the fact that it also offers basic PDF editing functionalities, such as editing text, adding/removing pages, filling in forms, and annotating. Now let’s discuss its drawbacks. One major feature that LibreOffice Draw lacks is the ability to edit scanned PDFs. In this technological era, a lot of people scan their documents through their phone for editing them. Therefore, they will have to use a different PDF editor for this purpose. Moreover, it cannot be used for editing complex PDFs as it causes errors in the document. 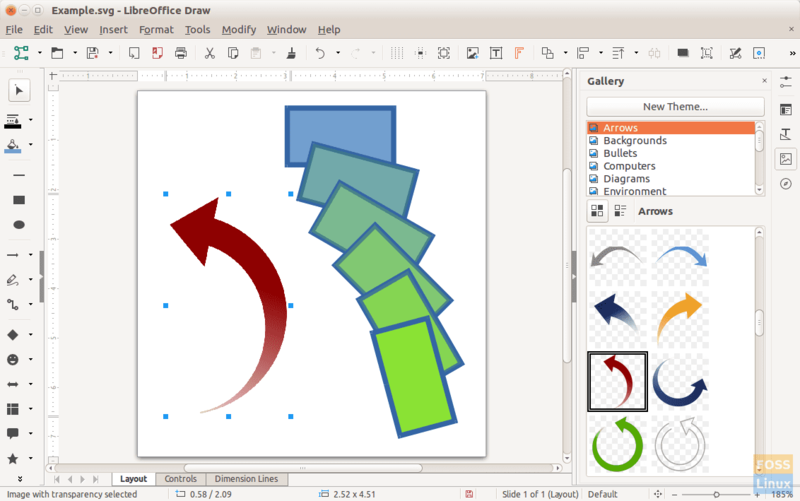 LibreOffice Draw is totally free and provides convenience to the people who only want to make small changes in their PDF files. Users of other operating systems can get this software as well. Many graphic designers are already familiar with this vector-based design tool. Though this is primarily a graphics tool that is used to make illustrations, designs, or logos, it can also be used to edit PDF files. 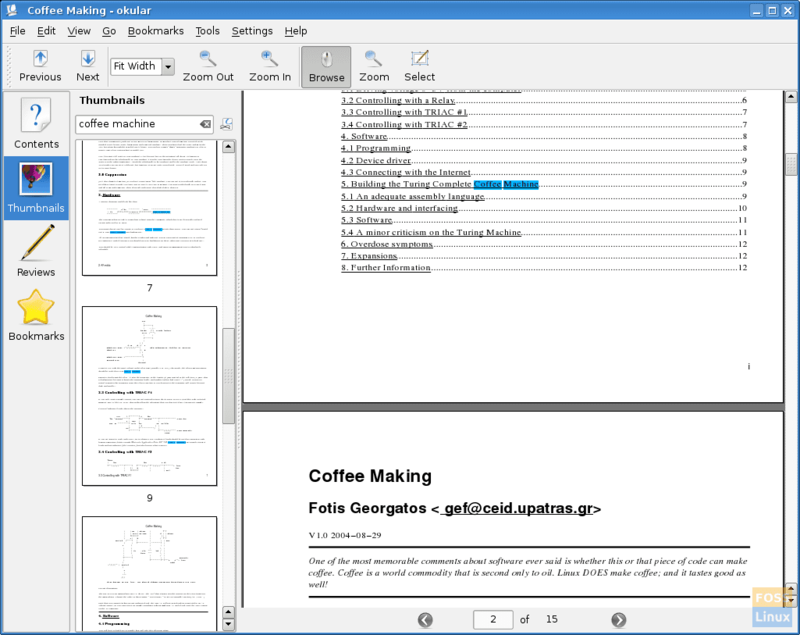 The software comes with basic PDF editing features like adding/removing/redacting text and adding annotations. If you’re looking for more advanced features, then this software is definitely not for you. Also, Inkscape allows you to edit only one page at a time, which can be quite troublesome and time-consuming. On the bright side, the software is totally free, supports different operating systems and handles fonts like no other. This editing tool has been specifically designed for merging and splitting PDF documents and pages. It also caters to the affinities of CLI enthusiasts as it comes with a command-line tool as well, namely PDFtk Server, which can be added to your software for internal PDF manipulation. PDFtk is basically free, but if anyone is looking for some advanced features, then you can opt for the paid version known as PDFtk Pro. Alongside the primary functions, the paid version allows you to quickly rotate, watermark, stamp and secure your PDF documents and pages. Okular is yet another free and open-source software to be included in this list. It offers basic features such as adding/deleting text, inline notes, stamps, highlighting, and freehand line-drawing. If you are looking for a PDF editor with the best annotation functionality, the optimal option would be to go for Okular due to the fact that it is also a drawing tool. However, we should note that Okular uses a different approach towards PDF editing. It requires you to select the text you want to edit and make the relevant changes from the clipboard. This can be difficult for some people, but it will be a piece of cake once you get a hang of it. It also supports systems with Windows and Mac. All the desktop publishers out there would know about Scribus. The software is normally used to design images, flyers, and documents, but it also provides an additional set of features for editing PDF files. 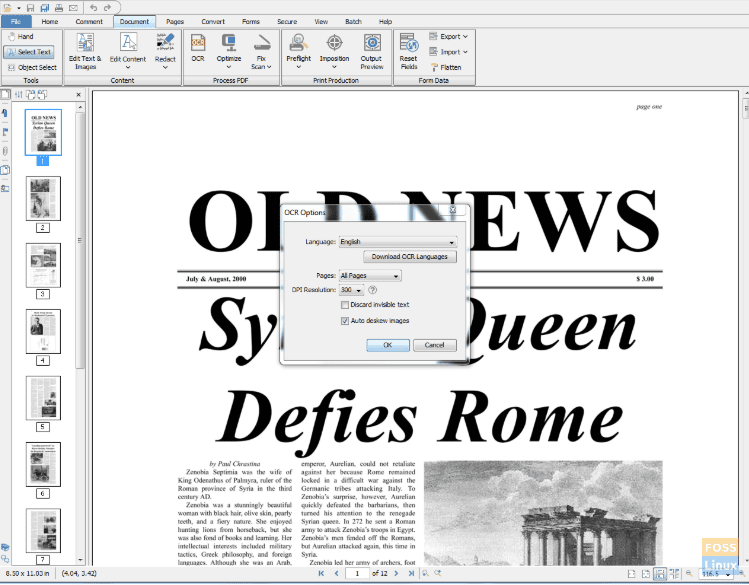 Scribus allows its users to create PDFs and lists, and add controls. Apart from that, it is also possible to edit PDF forms with it. Scribus is different from other PDF editors in that you can make interactive and animated PDF documents using it. Both Windows and Mac platforms are also supported. Scribus is completely free, so you don’t have to worry about shelling your hard earned money. We won’t refer to Foxit Reader as just another PDF editor due to the fact that it is based on cloud-based technology. It integrates cloud computing into your ordinary PDF-viewing experience. Besides all the basic PDF editing features, the software enables you to share your documents on the cloud. It helps you to manage the security your documents using signing, encrypting, granting/revoking access. 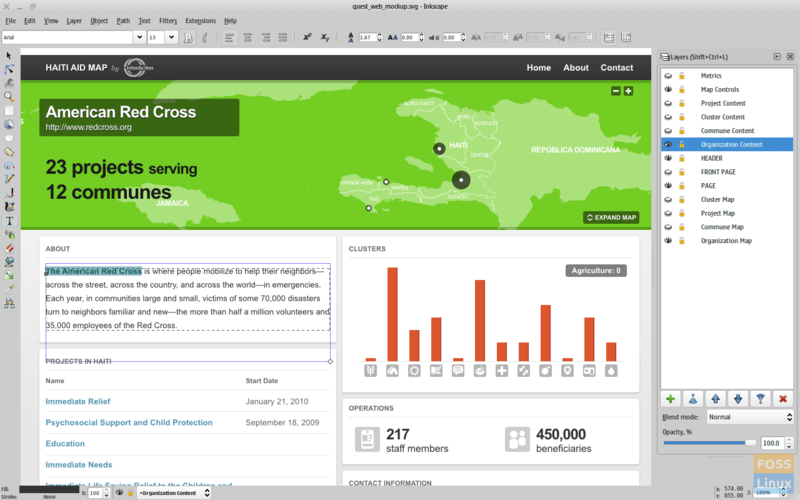 The software also promotes collaboration with the ability to collectively review and annotate documents. Not to mention that the software is also free to install. Just like most of the editors in this list, Foxit Reader is easy-to-use and supports Windows and Mac platforms as well. Some people out there would find it time-consuming to install software just to edit a PDF file. If you are one of those people, PDF Escape would be the perfect fit. It is a web-based tool that allows you to edit your PDF files in your browser. Through this browser-based application, you can edit text, fill in PDF forms, add annotations and even protect your PDF files using a password. There are certain limits to usage, such as the selected PDF file should be less than 10 MB in length and also less than 100 pages. GIMP definitely has a variety of different features, which range from GNU image manipulation to even PDF editing. Although it provides only basic PDF editing options, you will not have to install a separate software just to edit some text if you already have GIMP on your computer. Similar to Okular, GIMP does not provide for straightforward editing of PDF files. Thus, you will have to recompile your PDF file with GIMP image editor and turn it into layers, which can be edited and exported afterward. Another drawback of using this software is the inability to edit more than one PDF page at the same time. GIMP works on most operating systems and is also free, which can be quite hard to believe considering its extensive features. With this, our list comes to an end. For this article, we have handpicked all of the above software that meets our well-constructed criteria. However, each editor on this list has its own benefits and caters to the demands of a specific group of users. Therefore, we tried adding-in as many different PDF editors as we could so that all the readers are able to find at least one editor that best suits their needs. Have any other PDF editor in mind? Just comment it down below. Hi! I'm Zohaib Ahsan, contributor to FOSS Linux. I'm studying computer science, I’ve learned a thing or two about operating systems that are based on Linux. This has made me join FOSS Linux where I can share what I have learned with the rest of the world. Not to mention — some major tea is going to be spilled as well — as I share with you the latest developments in the world of Linux.